As soon as you open Wunderlist on your iPhone you’ll see a new blue circle. Tap it to add a new to-do or to create a new list. What’s so smart, you ask? 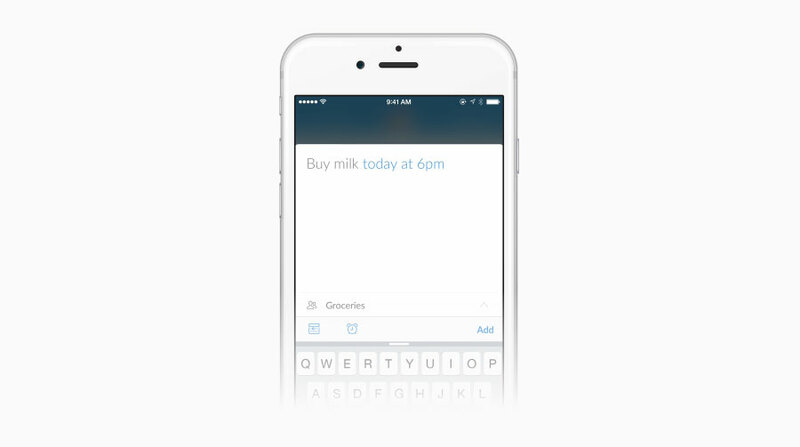 You can instantly send your new to-do to any of your lists without ever leaving your Home View. But the real magic of Quick Add happens when you start typing or speaking. To help you instantly capture your Due Dates and Reminders, Quick Add comes with an intelligent bit of technology that detects phrases like “Monday at 9am”. Here’s a video showing how to use the Quick Add feature. Click here if you can’t see it. The feature should be added to the iPad, Mac, and other editions of the app soon. And the update also brings in the highly requested folder feature. As you can see, just simply click and drag one list onto another to create a folder. Finally, the sidebar is sporting a revamped colorful design so users can more easily differentiate between different items like folders and lists. 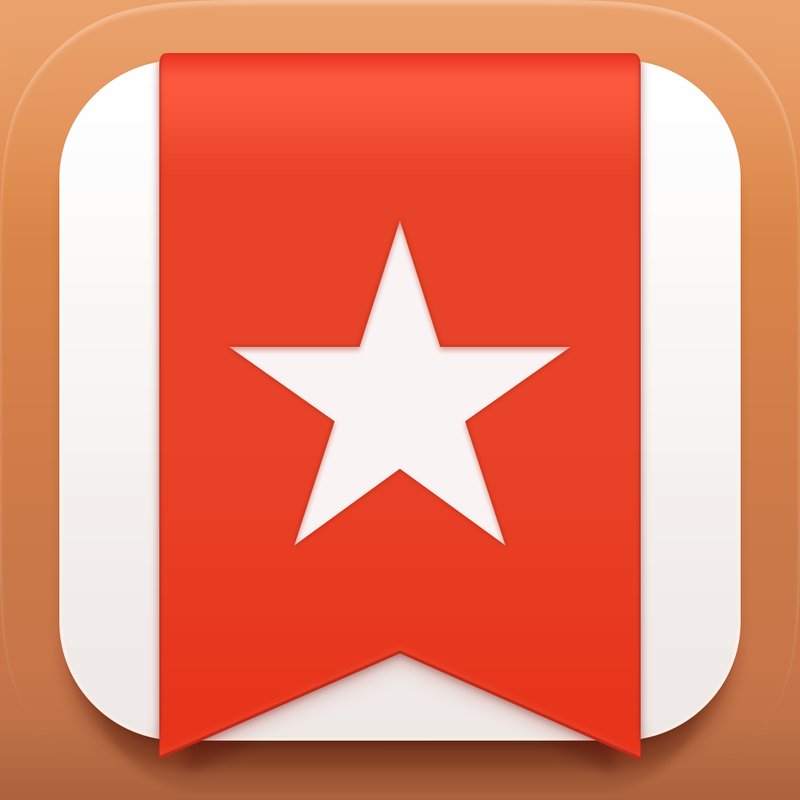 Wunderlist is a universal app designed for the iPhone/iPod touch and iPad/iPad mini. It can be downloaded now on the App Store for free. With an in-app purchase of $4.99 per month or $49.99 per year, you can unlock a premium subscription featuring unlimited access to files and more. 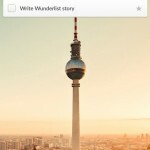 I’ve been a big fan of Wunderlist, and this update really does make the app even that much better. 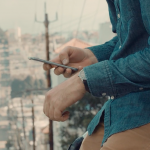 Definitely give it a try if you’re looking for a comprehensive task management solution. For other recent app news, see: With Tether, unlocking your Mac using an iPhone has never been easier, Marvel Pinball goes free, all of its IAP tables are now on sale, and You’ll have to be cool to save the world in Commander Cool 2, an arcade platformer coming spring 2015.